The Giulietta, spiritual successor in some ways to the sainted Alfasud, was supposed to be Alfa’s rival to the Audi A3 and BMW 1 Series, but disappointed from the start with mediocre driving dynamics, poor refinement, and a cabin ambience that lacked the quality of its German rivals. 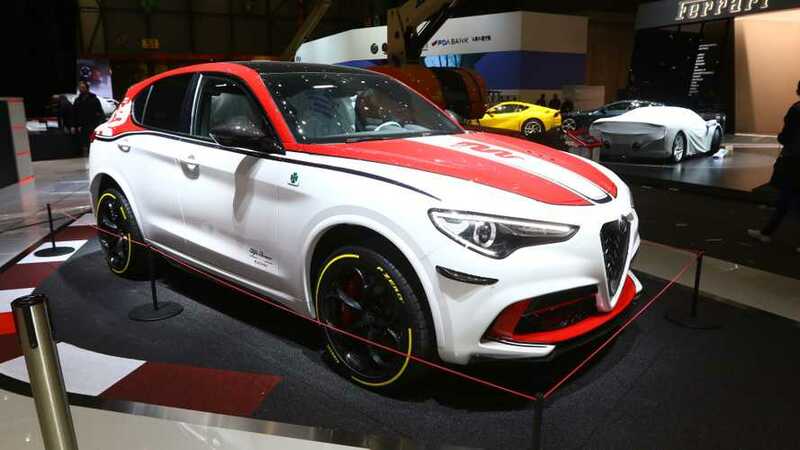 Alfa has made several revisions to the car, in 2014 and again in 2016, which have helped raise its game significantly and it’s now a respectable premium hatch, with good pricing, albeit one that’s still behind the curve compared to rivals. Did you know? When the Giulietta was first launched, its platform was designed to take front- or four-wheel drive, but never did have 4WD in this Alfa. 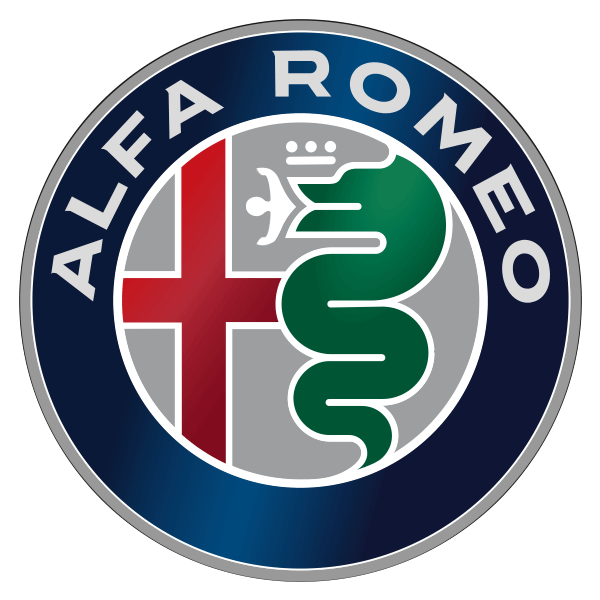 It’s the magic and romance of the Alfa badge that grants the Giulietta an extra half star in this case. To be honest, if it were from any other brand we’d probably mark it down, but it exhibits sufficient enthusiasm in its driving and has such delightful styling that we’re prepared to allow our hearts to overrule our heads in this case. It’s just about good enough in terms of quality, handling, and refinement to make it a viable alternative to the German mainstream, but really we know (thanks to the Giulia) that Alfa can do much better than this. 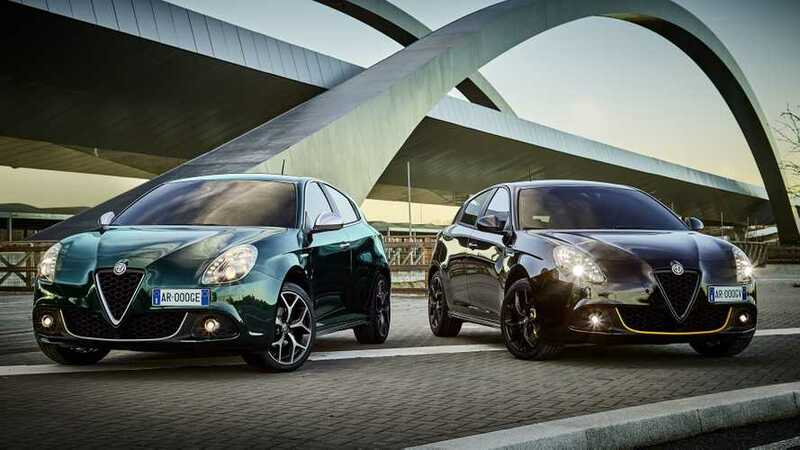 These two will share the spotlight with the 2019 Giulietta and Stelvio Ti. Italy's Golf rival hatchback is updated for 2019. 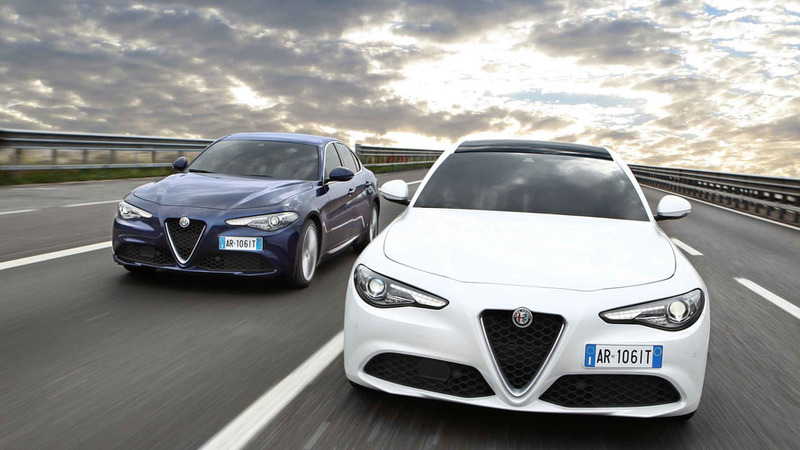 The Giulia, Stelvio and Giulietta get an extended warranty package that lasts five years.